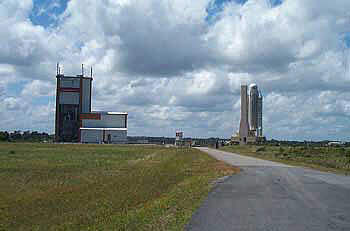 Kourou is the site from which the Ariane space rockets are launched. 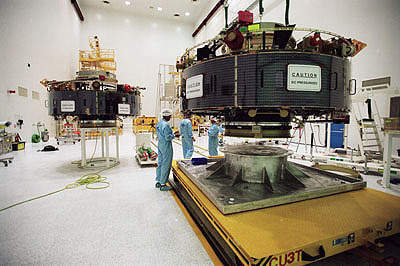 The European Space Agency (ESA) has extensive technical facilities. 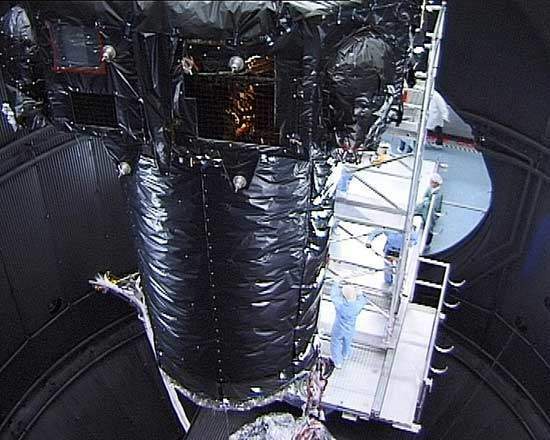 The XMM module during testing. XMM was recently launched from Kourou on the Ariane 5 rocket. 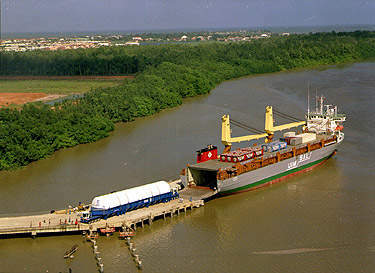 A rocket stage being transported to Kourou. The final assembly building at Kourou. Europe’s Spaceport is considered one of the world’s most modern and efficient launch sites. 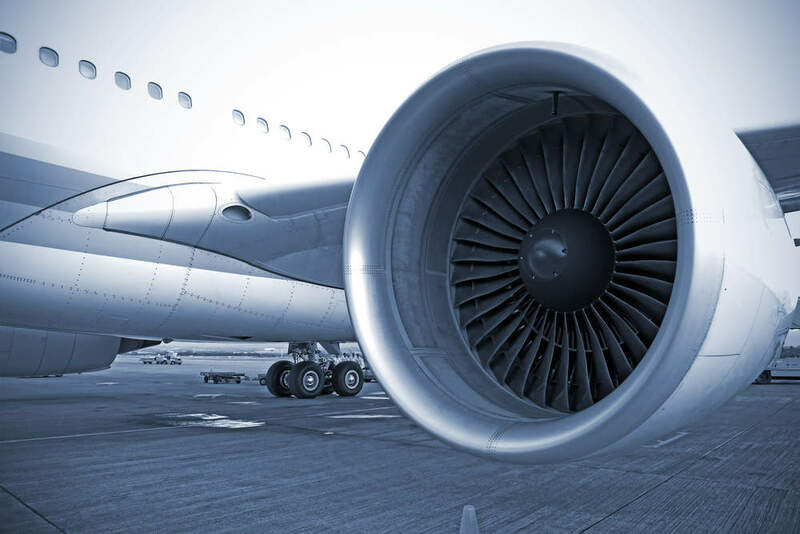 A major infrastructure has been developed to support the international clients of Arianespace. The Guiana Space Centre, also known as the Spaceport, is a strategically located facility that provides the optimum operating conditions for commercial launches. Situated close to the equator at 5.3° North latitude, the Spaceport is well situated for missions into geostationary orbit. Launching near the equator reduces the energy required for orbit plane change manoeuvres. This saves fuel, enabling an increased operational lifetime for Ariane’s satellite payloads, and, in turn, an improved return on investment for the spacecraft operators. The French Guiana coastline’s shape allows for launches into all useful orbits from northward launches to -10.5° through eastward missions to -93.5°. An Ariane 4 launch begins in the ELA-2 preparation zone, where launcher components are shipped from Europe. They are erected in a 39m tall (128ft) hall, then mounted on a mobile launch table in the adjoining 67m high (220ft) assembly dock. The Ariane 4’s first stage is installed first on the mobile launch table followed by the second and third stages, as well as the liquid strap-ons when two or four of these boosters power a launcher. Mechanical, electrical and fluid checks are then performed before the launcher is ready for its transfer to the launch zone. In the launch zone, the mobile table with its assembled Ariane 4 is positioned at the base of the 74m tall (242ft) umbilical tower, which places the launcher over a concrete foundation with two flame trenches. The 98m tall (321ft) service gantry is moved in on rails from its parked position to cover Ariane 4 for the final pre-launch preparations. Protected by the large gantry, the launcher receives its satellite payload, which is hoisted from the ground by an overhead crane. 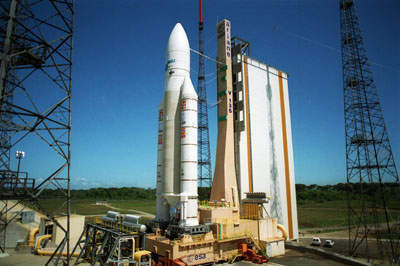 Arianespace’s ELA-3 launch complex at the Spaceport was built specifically to serve the new Ariane 5 heavy-lift vehicle. It is designed to handle a launch rate of up to ten Ariane 5 missions per year, with the streamlined launch campaign lasting only 20 working days. ELA-3 covers a 3 x 5km area of land near Ariane 4’s ELA-2 facility. In addition to the launch vehicle preparation zone and launch zone, a dedicated facility is used to produce propellant for the Ariane 5 solid rocket boosters’ centre and aft segments. Ariane 5 starts its assembly process at the 58m tall (190ft) launcher integration building in ELA-3’s launcher preparation zone. It is here that the main cryogenic stage is positioned over Ariane 5’s mobile launch table. Operations in the Final Assembly Building take about seven days, after which the completed launcher is transferred to the ELA-3 Launch Zone. A major effort is underway to evolve the Spaceport. The facility is readied for the new versions of Ariane 5 that will keep the launcher competitive in the evolving international marketplace. Many of the Spaceport’s changes are to being made to accommodate Ariane 5 rockets equipped with the new ESC cryogenic upper stages, which will enter service on the heavy-lift launcher from early 2002. The launch pad now is being enlarged to allow the ESC upper stages to be fuelled when the Ariane 5 is on the launch pad. An Ariane 5ECA equipped with the ESC-A upper stage will have a payload lift capability of 10.5t to geostationary transfer orbit, while the ESC-B-equipped Ariane 5 will have a 12t payload capacity to GTO. The ESC-A uses the same HM-7B engine as Ariane 4’s third stage, while the ESC-B is equipped with the new Vinci engine.